Fiatagri was the trader brand of the Fiat Group until the takeover of Ford Motor Company's tractor production. In 1999, New Holland (the name New Holland was sold by Ford to Fiat) and the land and construction equipment manufacturer Case Corporation (both USA)(look: Case IH truck PDF Manuals), the merged company is called Case-New Holland and 90% belongs to the Fiat Group. Fiat has been manufacturing tractors since 1919. 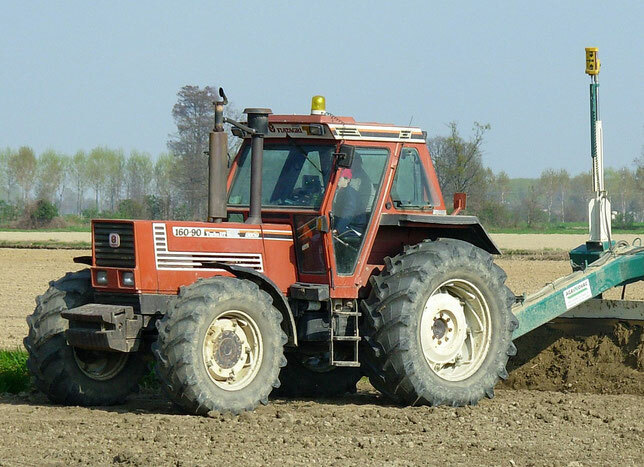 In 1974, Fiat Trattori SpA was established to manufacture tractors. In 1977, Fiat Trattori took over the US Hesston Corporation to gain access to the North American market. In the same year the Italian competitor Agrifull was taken over, whose brand name was still used for a few years. From 1979 to 1983 tractors in the range of 230 to 350 HP were purchased from Versatile and sold in Europe under the brand Fiat. In 1984, Fiat Trattori was renamed Fiatagri. In 1990, the Winner series was presented. In the meantime, a licensee under the Türkfiat brand was producing for the Turkish market. 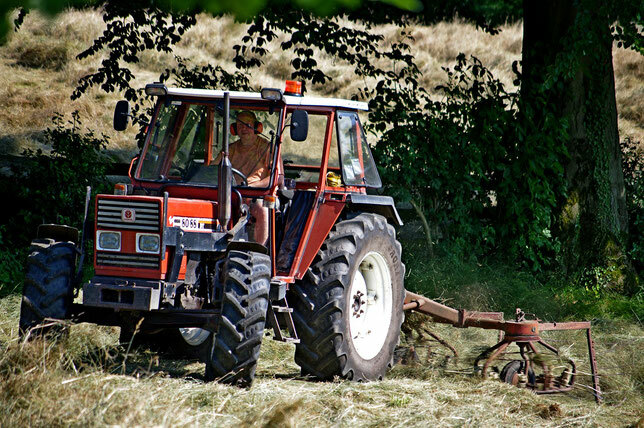 The Fiat-Agri tractors have been marketed since 1995 as New Holland tractors.